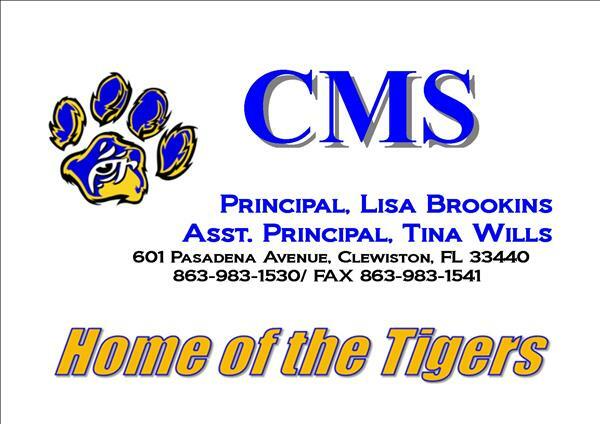 The vision of Clewiston Middle School is to create an environment where all people thrive in a global society. 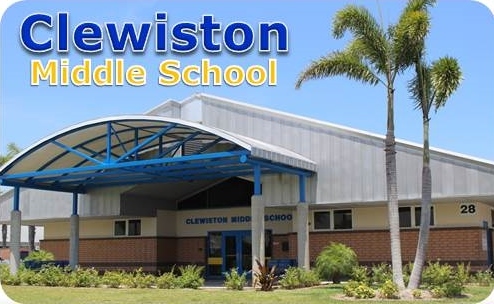 The mission of Clewiston Middle School is to focus on individual students through cohort learning communities, advanced classes, meaningful student/teacher relationships, engaging academic work and rigorous learning experiences resulting in high levels of achievement for all people. 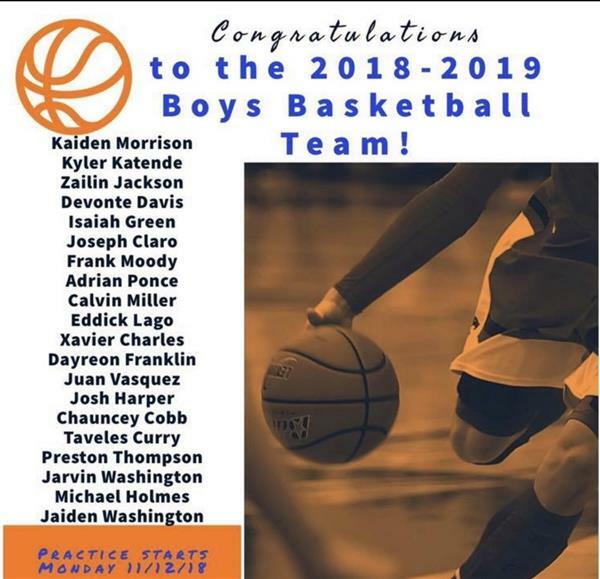 You must have internet connection and a valid email address to register on the Hendry School District Focus Parent Portal. The supported browsers are Google Chrome, Safari, and Mozilla Firefox. Microsoft Internet Explorer is NOT supported. We are an AVID school. Click on the logo to find out what that means. 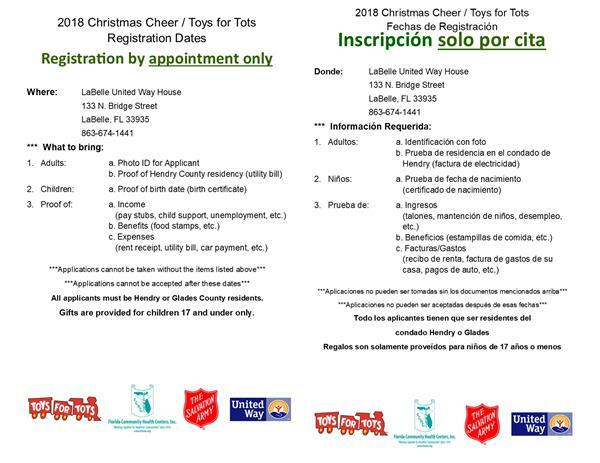 Click on the picture for more information about affordable health and dental insurance for children.